We guarantee the highest quality workmanship in the interior remodeling industry, we have been serving northeast Ohio for over 20 years! With over 20 years of experience, our track record and client satisfaction speaks for itself! You don’t only get a contractor but also an artist who has the knowledge and skill set to bring your vision to life. We have saved people thousands of dollars throughout the years, by eliminating the need for an Interior Designer, because we offer that service free of charge as your contractor. 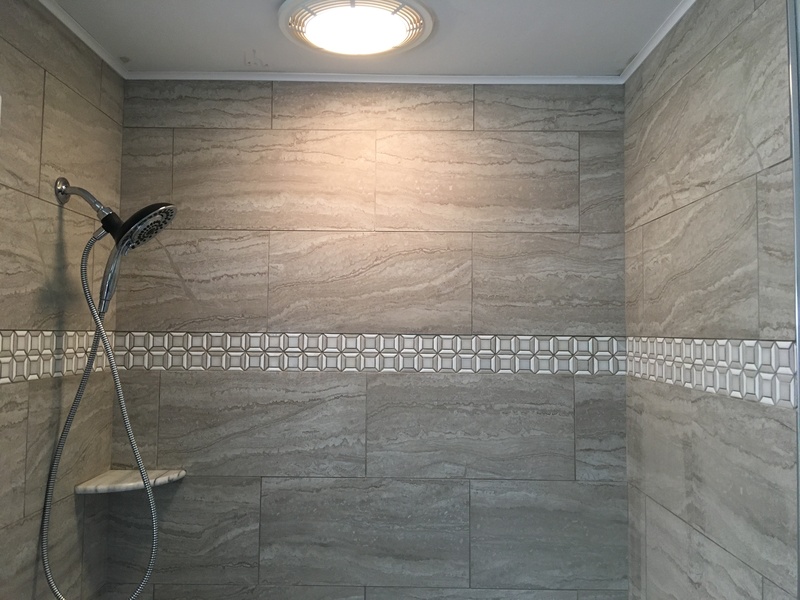 We will always complete the remodel to your specific requests and make sure all your needs are taken care of. We stand behind our work 100% and you can count on that! 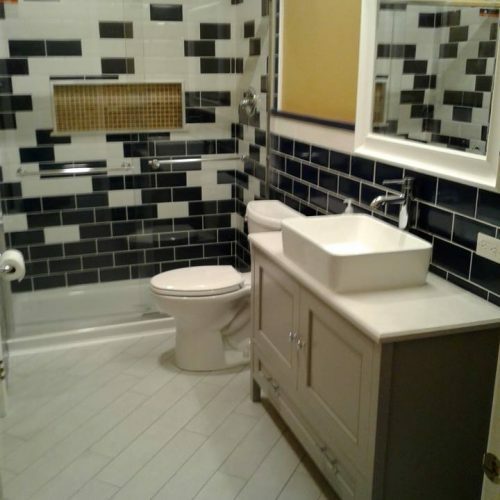 Here at Yoder Interior Remodeling, We view each project as a clean, blank canvas in which we can paint a new and unique masterpiece. We have been in this industry for 28 years, so I keep up on the latest trends and fashions. We will work with all of your ideas and complete the project just the way you envisioned it. Our work is primarily performed by one of our lead contractors to assure quality, efficiency and a job well done. We love working with homeowners and giving them exactly what they were dreaming of. If you’ve been dreaming of a new kitchen, bathroom, or even a finished basement; give us a call today and schedule a consultation!